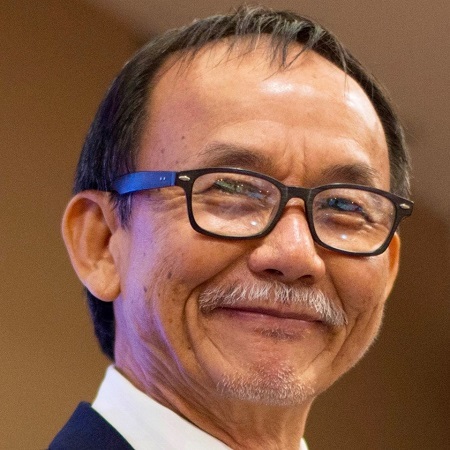 The sergeant thought to have been ready to publicly implicate Malaysian police in the abductions of Pastor Raymond Koh and a social activist has denied ever making the claim. In a police report filed on Wednesday 30 May, Sgt. Shamzaini Mohd Daud denied claiming that the missing church leader and social activist Amri Che Mat were taken away by Special Branch officers, reported Malaysian news site The Star. Daud was due to give testimony to the inquiry by the Human Rights Commission of Malaysia (SUHAKAM) into the disappearance of Pastor Koh and Amri Che Mat, as well as another Christian couple, Pastor Joshua Hilmy and his wife Ruth Sitepu, the next day, but the inquiry was postponed. Two days previously, on 28 May, Amri Che Mat’s wife, Norhayati Mohd Ariffi, had urged the authorities to provide protection for the sergeant, who was said to have approached her with information about the abductions of her husband and Pastor Koh. “I hope he will be given protection so that he won’t be under pressure if he is called in to speak at the inquiry,” she told reporters. According to Koh’s lawyer, Gurdial Singh, Daud had told Che Mat’s wife “this was indeed a black operation by the Special Branch [the police’s intelligence agency], in which some very senior police officers were involved”. Norhayati said the sergeant had named a top police officer in charge of Special Branch’s Social Extremism Division (E2) as the person who headed the operation. She also said Daud had told her that Pastor Koh had been taken because he “allegedly proselytised Muslims”, according to Free Malaysia Today.